Back in March, Pebble released news of the Pebble Time and I put together a summary of what that meant for Pebble developers. 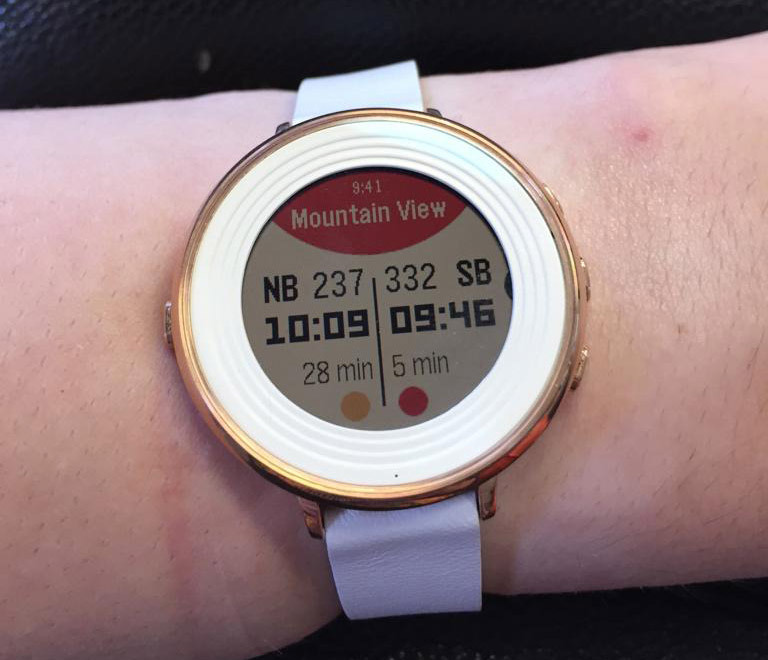 Last week, they released their latest big news – the Pebble Time Round. Here’s what Pebble developers and tinkerers need to know about the new device. The new Pebble Time Round is not only round but super thin and light too. It has the same CPU, maximum resource size, number of colors supported, sensors, microphone and smart accessory port as the Pebble Time. The only difference is that the screen resolution is now 180×180 pixels and is (of course) round. One downside of the reduced size is a reduction in battery life. The Pebble Time Round has a two day battery life and instead focuses on super fast charging – 15 minutes of charging brings a day of battery life. Sadly, it is also not quite as water resistant either. It can withstand rain and showers but swimming with a Pebble Time Round won’t end well. The previous two platforms were “Aplite” and “Basalt”. “Aplite” is the original Pebble platform and “Basalt” is one for the Pebble Time. Developing for the round format requires a third platform type called “Chalk”. CloudPebble’s Beta already has an emulator ready and waiting for you to experiment with the “Chalk” platform. You can head over right now and try out any of your existing apps to see how they’ll look. One of the main things that prevents existing apps from working on the new device is hardcoded values like this, so if you are porting across an existing app – check for hardcoded screen sizes first and take those away. 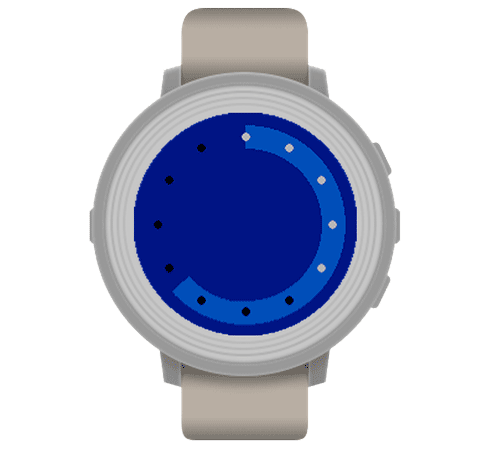 Turns out, when you’ve got a round watchface, you end up drawing a lot more circular shapes. The Pebble SDK now has some new functions to help with managing a circular interface. graphics_draw_arc() – Draws a line clockwise in an arc shape between two angles in a specific GRect area. 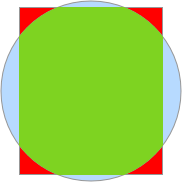 This function is better suited to centering circles correctly in the app than the older graphics_draw_circle(). That function makes it hard to center your circle between half-pixels. The new function makes this much easier. graphics_fill_radial() – Fills a circle clockwise between two angles. You can adjust its inner inset radius to create donut shapes too. This is favorable to the older graphics_fill_circle() for similar reasons to the arc function above but also because of the ability to draw donut style shapes. for (int i = 0; i Pretty handy! Want to detect if the system is round or rectangular? You can do PBL_IF_ROUND_ELSE and PBL_IF_RECT_ELSE. How about detecting if we've got a color platform or a black and white one? You can use PBL_IF_COLOR_ELSE and PBL_IF_BW_ELSE. You can use them within their filenames and include multiple tags, for example grumpy-cat~bw.png, grumpy-cat~color.png, grumpy-cat~color~rect.png and grumpy-cat~color~round.png. 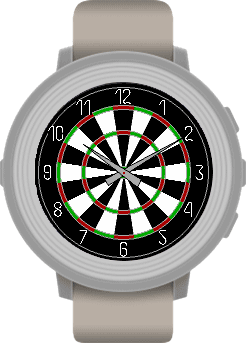 The Pebble Time Round has already got a substantial bezel area around it. Even more border layers isn’t necessary. Keep software based bezels and borders around the app to a minimum. If your border means something, try to make it visually different to a flat, solid border. Use patterns and colors to represent information visually in the area. Avoid really thick and solid borders! Avoid having any text or visual cues within this space. Ensure background colors go all the way to the edge of your apps. Try not to use very thin bezel borders around the display as Pebble points out “manufacturing variations may cause them to be visibly off-center”. 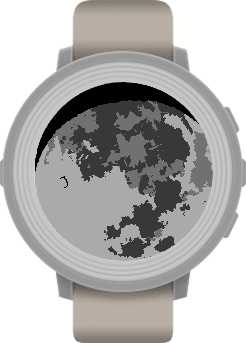 Menus that use the MenuLayer component will work differently on the Pebble Time Round. Due to the fact we’ve got less space on the top and bottom of our display, menus will automatically center vertically on the currently selected option. 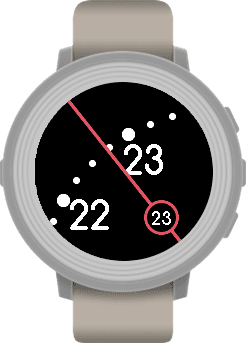 Pebble points out that you can show additional information about a menu element while it is highlighted in this center area, but then hide that information when the item is not the focused option. If you are one of those imaginative developers who have put their own menu system together, you’ll need to keep this in mind. The functions menu_layer_set_center_focused() and menu_layer_is_index_selected() will be handy! Attempting to scroll text and reflow it around a circular space looks messy. Pebble recommends paginating this information instead so that you click an “indicator” to view more text that is not yet visible on screen. Pebble’s SDK has a ContentIndicator component which you can read more about in the section of their docs about Displaying More Content in Round Apps. 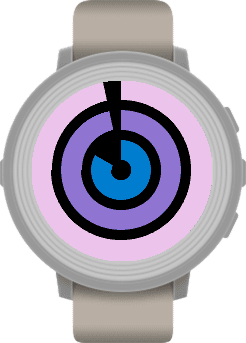 The 3D drawings of the Pebble Time Round are yet to be released but they’ve been requested and surely should appear soon enough. The drawings for the others are all here on their Github for 3D drawings. The new device has opened up some interesting new design challenges and opportunities. Hopefully this article helps you to success in your first Pebble Time Round app! Get out there and give the new features a go in the CloudPebble emulator! 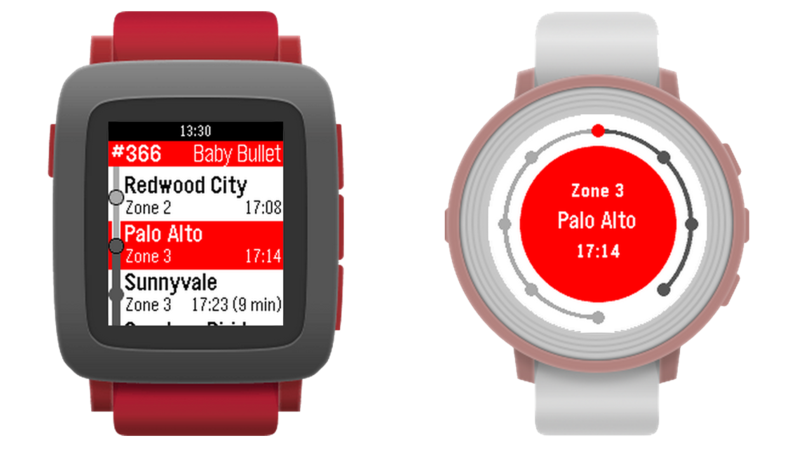 If you build any cool Pebble Time Round apps, please share them in the comments or get in touch with me on Twitter (@thatpatrickguy). I’m keen to see where developers take the new form factor. I’ve got a set of curated links on Pebble development (including Pebble Time Round specific links) for those looking for a quick reference. Head over to Dev Diner and check out my Dev Diner Pebble Developer Guide, full of reference links used in this article, other great SitePoint articles and more. If you’ve got other great resources I don’t have listed – please let me know too!